Zubin Kanga – Australian Premiere of Piano Ex Machina may be the upcoming event you’re looking for. 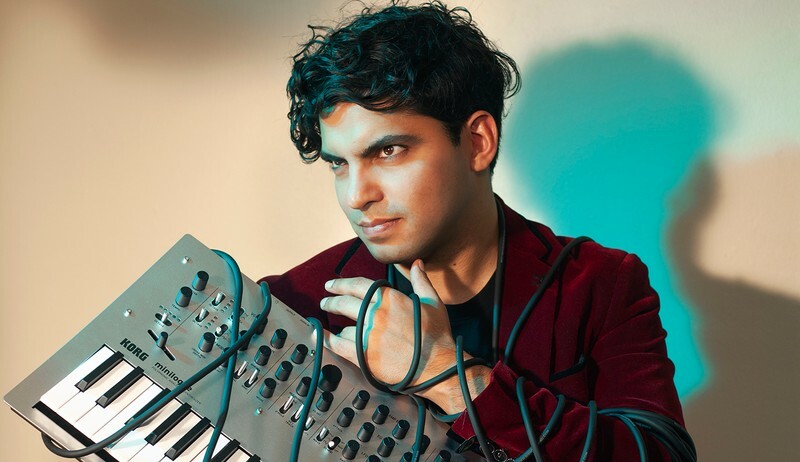 Following sellout performances at the Melbourne Festival in 2016, the acclaimed London-based pianist, Zubin Kanga, returns to Melbourne with Piano Ex Machina: performing new, ground-breaking works for piano and multimedia exploring screen cultures, including sci-fi, video games, internet culture and classic cinema. This engrossing and visually arresting performance features newly commissioned works by Australian and international composers Alexander Schubert, Jon Rose, Tristan Coelho, Kate Neal, Ben Carey, Adam de la Cour and Zubin Kanga.